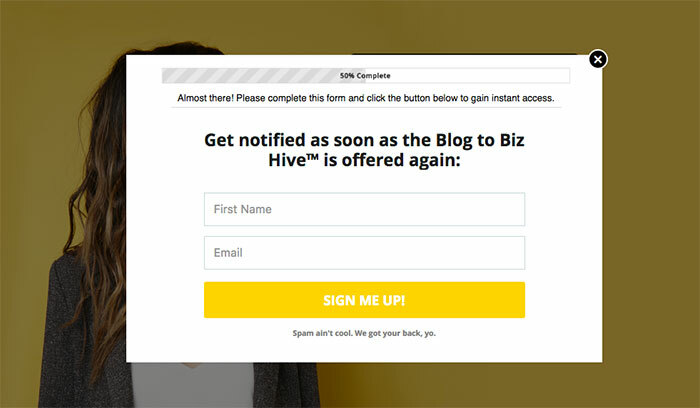 There’s been a lot of buzz going around lately about content upgrades and how to grow your email list by offering opt-in freebies that are specific to a certain blog post on your blog. 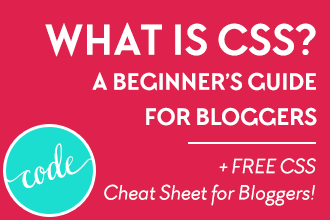 For example, I recently offered a free CSS cheat sheet to go with my What Is CSS? 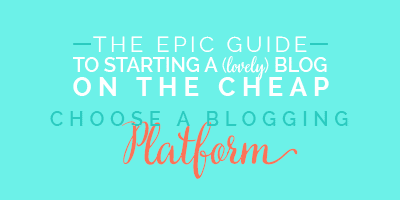 A Beginner’s Guide for Bloggers tutorial. Because MailChimp doesn’t give you the ability to offer different content upgrades with one list, you are either forced to create multiple lists (which means one person could end up on multiple lists and count multiple times against your subscriber count) or you have to purchase LeadPages (currently priced at $25/mo minimum). When you’re bootstrapping your fledgling business and already pay for services like email service providers, social media scheduling, web hosting, e-courses, etc…. it adds up to a lot of monthly expenses! 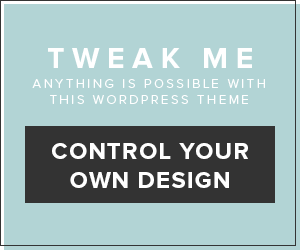 So being a web designer, I thought I’d figure out a way to hack the system for free (sort of). 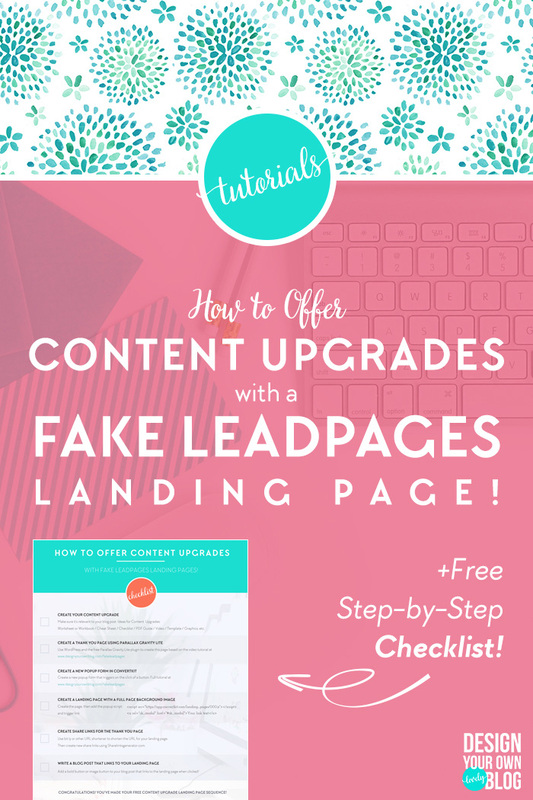 First of All, What is LeadPages? 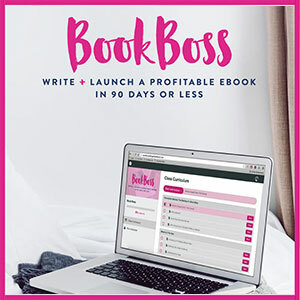 LeadPages is a software service that allows you to grow your list by creating fancy sales pages, opt-in pages, webinar pages, thank you pages, and more using easy drag and drop functionality. 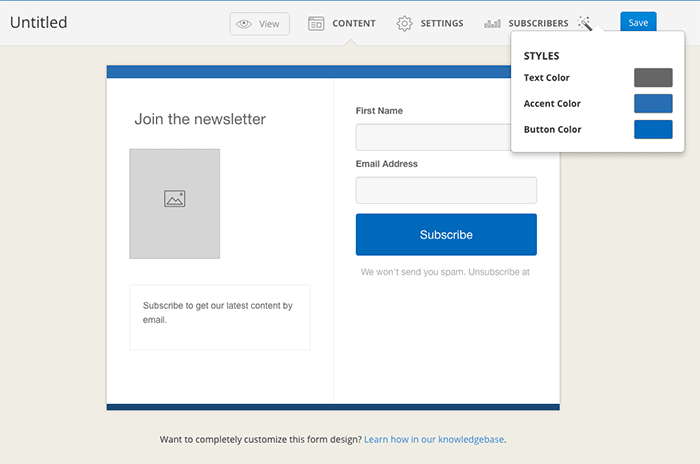 It also gives you the ability to add pop up forms, called LeadBoxes, to your landing pages. Let it be known that I have absolutely nothing against LeadPages, I think it’s highly useful, saves you time and has wonderful features like A/B Testing among other things. 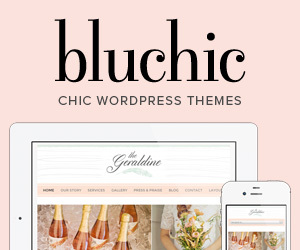 I think it’s a service that most serious bloggers should definitely consider at some point. This post contains affiliate links (denoted by a *) which means at no cost to you, I may receive a small commission should you choose to make purchase with these links. Read my full disclosure here. Click the image above to see the actual page and see how it works! Then of course we need a Thank You page that also encourages subscribers to share your freebie with their friends! 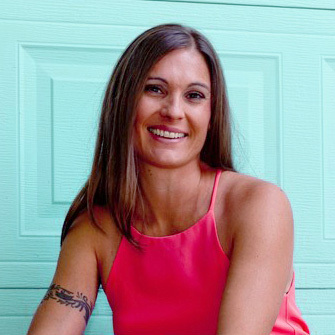 And if you’re wanting to fake LeadPages with WordPress and MailChimp, then Caitlin Cheevers has your back there! Next, you’ll need a great background photo, preferably one of you looking and/or pointing to the side. This image should be at minimum 1500×1000 pixels. Don’t forget to optimize it!! You also need a super friendly looking profile photo of yourself that is 230px x 230px. 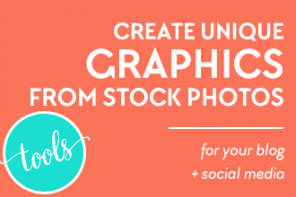 Optional* You may also want an image of your signature, which you can create out of your own handwriting or by using a handwritten font. 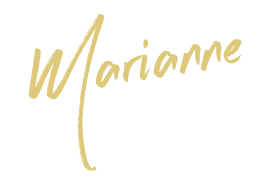 The ideal size for the signature is about 275px x 175px, give or take. Then you gotta get yourself the Parallax Gravity Lite plugin. Good news, it’s free! In your WordPress dashboard, go to Plugins > Add New. Search for Parallax Gravity – Landing Page Builder then install and activate it. 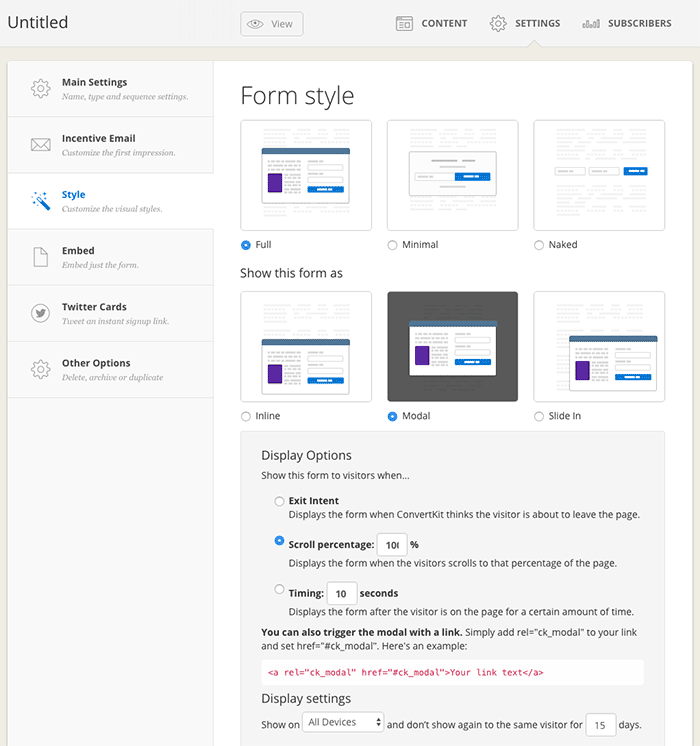 We’ll need to add some custom CSS so you’ll need to make sure that you have a custom style sheet you can use. 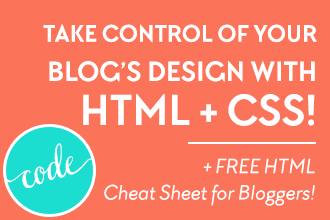 Here’s how to create a custom style sheet if you don’t already have one. One last thing: Get yourself onto ConvertKit* if you haven’t already. 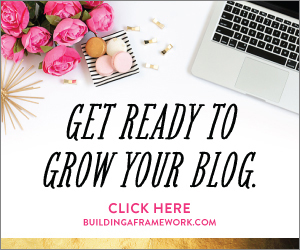 It’s the best way to be able to offer instant content upgrades to your readers while building up your list! Got what you need? Ok good, let’s continue! Can’t afford LeadPages? 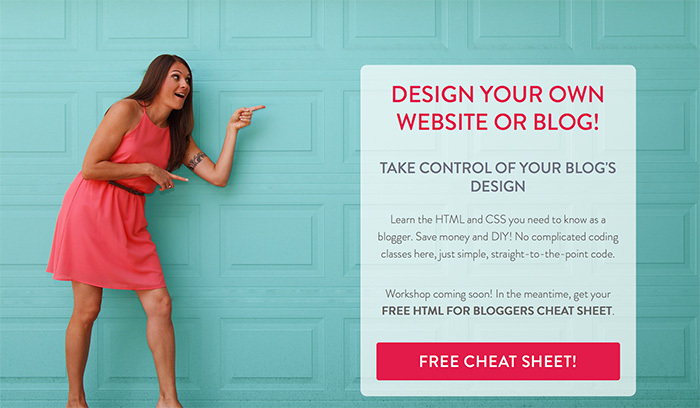 Create a FREE content upgrade landing page! We’ll start with the Thank You page first. You’ll see why in Step 2. Watch this video and I’ll walk you through creating a beautiful LeadPages-like Thank You page. Here are the HTML templates I mention in the video. See the Pen fake leadpages thank you page by Marianne (@marianney) on CodePen. See the Pen Fake LeadPages thank you page (bottom) by Marianne (@marianney) on CodePen. Awesome! 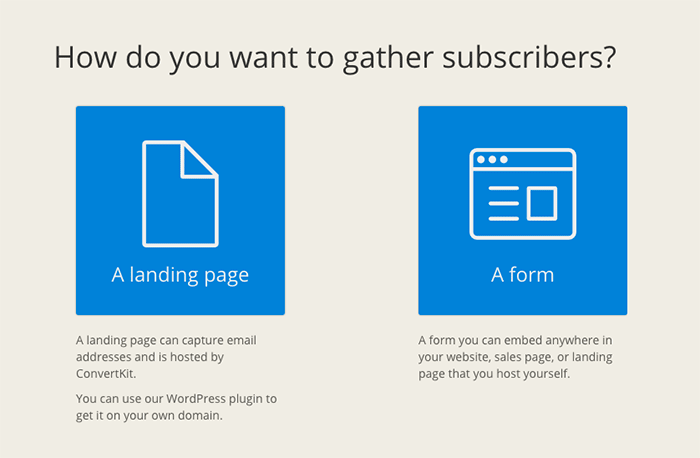 You’ve now created the Thank You page for your free LeadPages-like landing page! 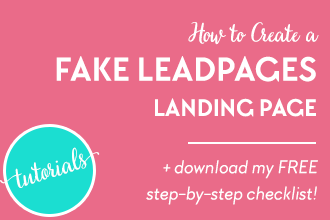 I just learned how to create a fake LeadPages-like Thank You landing page for free! 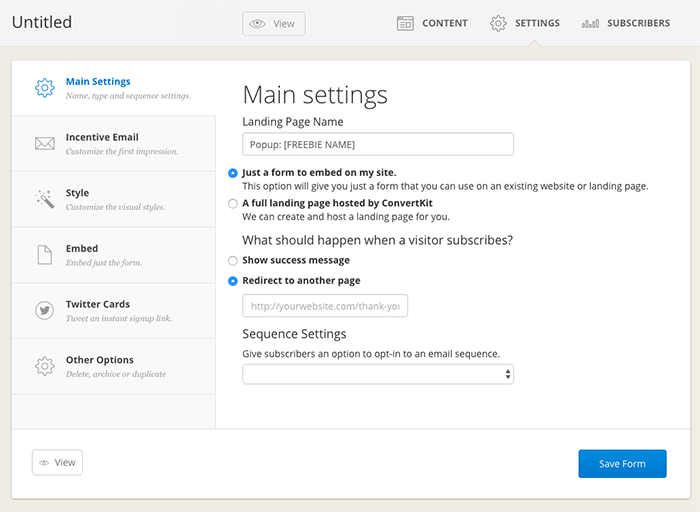 Now I’ll be showing you how to create the Pop Up Form (powered by ConvertKit) that will open up from your landing page. Well let’s get right to it! 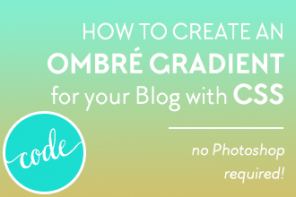 First, don’t forget to grab your free checklist so you can recreate this process every time without skipping any steps! Click on the Subscribe button to edit the button text. Not doing this will actually leave the button text blank. Add an email subject line. Edit the email message if you’d like. Perhaps include something about the content upgrade. You can edit the button text if you’d like. Click ‘Upload a file’ and select the content upgrade file you’d like them to download. Under Display Options, select Scroll Percentage and change it to 100%. This will allow the modal to only show up on button click. We are now done creating our popup form. 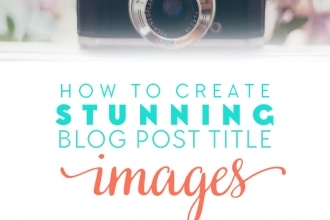 Let’s take a break and I’ll show you how to add it to the full image landing page in the next post! Don’t forget to download your free checklist! Alright friends, got questions for me? Post them below! And use the handy links below to share this post if you found it useful! Continue to Part 2 where we create our landing page and hook everything all up! Hey there Lana, I love love love this comment, thank you! Yes! This is why I wanted to share my discovery because I know a lot of us can’t afford both ConvertKit and LeadPages. I do have an affiliate link, thanks for asking! Any post for ConvertKit above is an affiliate link 🙂 http://designyourownblog.com/convertkit Thanks again! THANK YOU SO MUCH! I was literally working on figuring out how to do something like this today and you’ve saved me a ton of time. I’ve really wanted to buy leadpages but it is just too expensive for me right now. I feel your pain girl! I wanted to buy it too, but it was just out of my range right now. Just a little further down the line, but til then I had to come up with something! Marianne, I’m so excited to try this out! 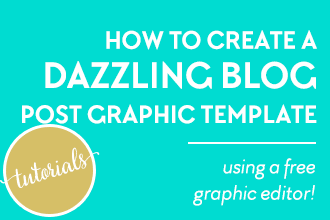 Yes, I have been lurking and stalking your blog for the release of this tutorial. Happy it’s here and great that you decided to break this into portions…else for tech klutzes like me…it’ll probably be really overwhelming. Off to share this and tinker around! Oh good Meera, so glad! I was worried about breaking it up, but it was getting really long and like you said, I didn’t want to overwhelm everyone. Glad you enjoyed it! Loving the tutorial, but I’m getting an error upon Preview of the new landing page. Oh no I’m sorry you’re getting an error Lucy! I haven’t seen that one and am not sure what would be causing it. What about trying to publish the landing page and viewing it live? No one would know about it until you link to it from somewhere. Sorry I know that’s not much help! Do you have a link? I think it’s a conflict with my theme. It looks like the plugin hasn’t been updated in a little while, so it may not be fully compatible with my brand new code. Bookmarking for future reference though – hopefully they push an update soon! Oh that is so interesting Lucy! I haven’t heard of anyone having issues with their themes, that’s too bad 🙁 What theme are you using by the way? No worries at all! I’m using the Girlie Pro theme by SKT Themes. Such a bummer Lucy! I hope they update the plugin so that it works for you. The idea sounds brilliant, but it makes no difference, if you pay $25/month for Leadpage or $29 for ConvertKit – so I see no benefit concerning this idea. But the “solution” with ConvertKit, sorry, is really none, because you have nearly the same costs. LeadPages requires you pay “in full” up front, whereas Convertkit allows you make monthly installments from the beginning. It might be $29 vs $25 but that $29 is less than a full 3 month or year investment which makes this post extremely valuable. Thanks for that insight Lana. 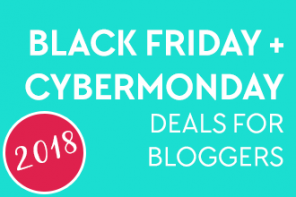 I just think you get more bang for your buck with ConvertKit. Yes you are paying for the email service (which you would have to do at some point anyway), but you don’t have to pay the additional for the LeadPages service. At least not until you can justify the cost on time savings. Some just don’t have that luxury when they’re starting out. Thanks Kristi, that was exactly my intention. I already had ConvertKit and didn’t want to also pay for LeadPages right now so I found a work around and wanted to share what I figured out. Glad it helps you too! Chris, hi! You can check Mailerlite provider ( https://www.mailerlite.com/convertkit-alternative ) for getting REAL difference, because they are offering this option for free 🙂 Hope, this will be handy! By the way, I’m thinking of a solution, which has only a ONE TIME fee, i.e. buying the plugin Layered Popups (http://codecanyon.net/item/layered-popups-for-wordpress/5978263) for $19, no monthly abo!! … and then making a landing page with it using WordPress’ multisite feature (http://www.wpbeginner.com/wp-tutorials/how-to-install-and-setup-wordpress-multisite-network/). 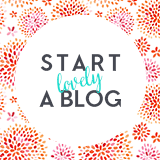 Marianne- I am new to blogging and I would like one thing clarified. The only way I can offer opt-ins is if I have LeadPages or ConvertKit? 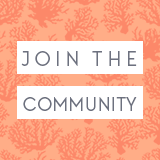 I am wanting to offer my subscribers something free on a monthly basis. When I first started setting up my blog, MailChimp was the rage. Now, everything is ConvertKit. My, how things quickly change. 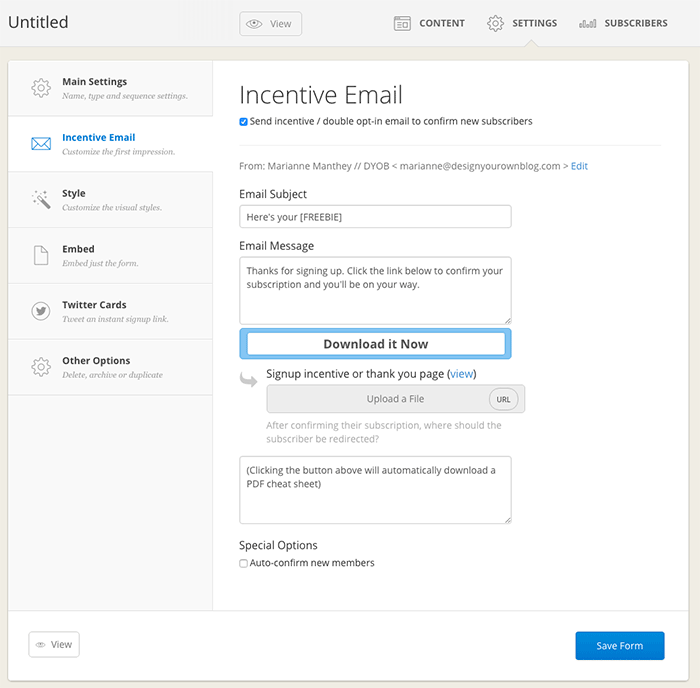 If you’d like to offer just one opt-in incentive, then you are just fine with MailChimp. 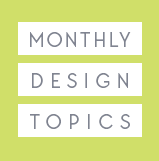 You can also create a library of resources with a password if you prefer (see http://designyourownblog.com/library/) I wanted to be able to offer different incentives that were relevant to my posts so I could see what people were specifically interested in. This is also a method that many people use to get sign ups for webinars and workshops. If you are new, I would just stick to MailChimp until you find you have a need to switch. OMG! Thank you so much Marianne!!! I haven’t even finished reading the post but I already know I’m going to love you forever for it! I have WP website and CK. I’ve always envied the gorgeous LeadPages landing pages and thank you pages but just couldn’t afford to pay for LeadPages right now. 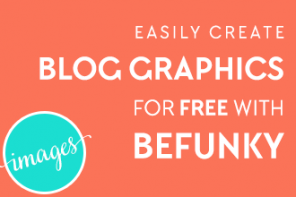 I had planned to get LeadPages down the line when I can afford it, but I don’t need to now! This is so awesome. Thank you, thank you, thank you!!! This is absolutely fantastic! I so needed this about 3 months ago! Thanks for pulling this together! Sure thing Alissia, so glad you found it useful! Hi there – thank you for this! Is there some sort of workaround for WP and Mailchimp that’s either free or very low-cost? Hi Sarah, I haven’t tried to do this with MailChimp as I’m not using them anymore. I do know that you can create popups with MailChimp though, so you might try triggering an MC popup from the Parallax Gravity Lite landing page you create. You just won’t be able to direct those that sign up to a specific thank you page, you’d have to use a generic one that works for all your sign ups. Wow, that is incredibly smart and yet very easy to follow! 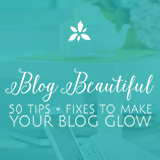 Thanks a lot, will definitely try in a couple of weeks when my blog redesigned is bedded in! Oh yay I’m so glad Stephanie! 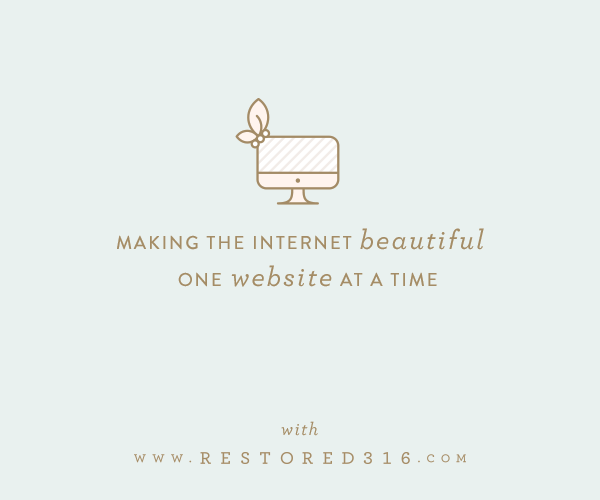 Can’t wait to see the new blog live!! You’re already on CK aren’t you? Thank you so much for this information! I’ve been trying to figure out how to do something like this, I’m so glad I already had ConvertKit. This is so awesome, thank you! Awesome Cathy! So glad you found it useful! Hey Marianne! Thanks for publishing such a well thought out and detailed article. We’ll be sure to link back to your site when customers ask about this functionality in the future! Thanks so much Val! I really appreciate that! I love ConvertKit so much and would love more people to make the switch! This was SUPER helpful. Thank you! Hi Rachael! I’m hoping to have it done today, or at the very latest sometime this week! Thanks for following along! Thanks this was Awesome. I need the next video ; ) I’ve got my thank you landing page and my form. Help! Woohoo Kathleen that’s awesome! The next one is coming up very soon! Hoping it’s today! 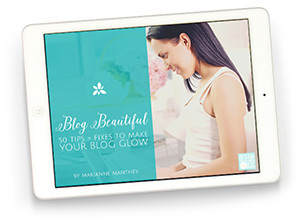 Thank You so much Marianne for posting such a nice post it was so descriptive it was so helpful to me now I understand how to make such landing pages your tutorial was so easy to understand. Now I understand how to get leads from our landing pages your post really inspired me. Thank You so much Post regularly we will be waiting for your new post. OH yay that makes me so happy Akshay! Thanks for following along and for your sweet comment! That was great! 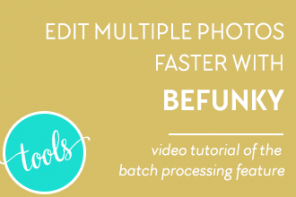 I just signed up this week with Convertkit and this is perfect timing..I’m ready for the second tutorial. Bring it on! Did I miss something? What about the landing page? Please please tell me that post has been published! This is going to save my email list! Thanks for such an awesome post! My only issue is that my share buttons aren’t buttons – they are just links. I’m creating a new site (not the one linked to my name) and have a Genesis child theme (I’ve never used Genesis before, so I don’t know if it has anything to do with that). Thoughts? 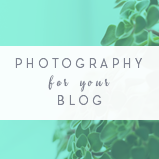 Thanks so much again 🙂 This post is insanely helpful! Okay – my bad! It sure helps when you copy ALL of the code over, lol. I have buttons 😉 I can’t for the life of me figure out why my right-aligned image is actually aligning left, though! I’ve scrutinized the code and it looks exactly like yours…Any ideas? Thanks again! Hey Kristi, can you share the link to the page you’re having issues with? Oh! So strange! Your WP style sheet doesn’t have a definition for the “alignright” class! That is very strange. 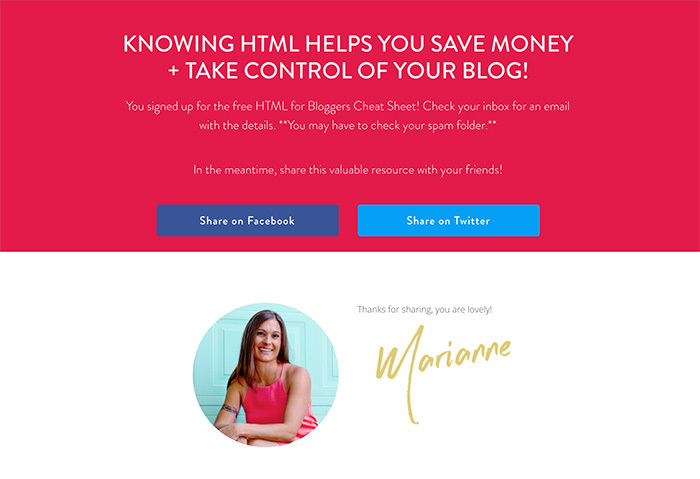 Marianne can this landing page be used for Facebook Ads? 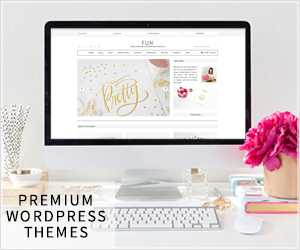 Also I’m using DIVI Theme by Elegant Themes, are you familiar with the Landing Page that comes with that theme? Thanks so much for this, Marianne! I spent several days last week researching less expensive alternatives to LeadPages. 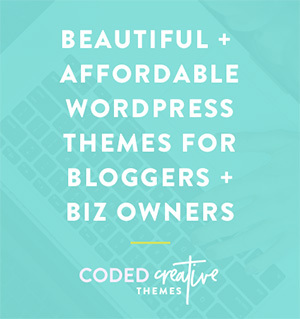 I had finally decided to just use the standard ConvertKit landing pages for awhile. Now, I’m going to try out your method. Thanks again! Of course Tonia, I’m so glad my own solution/hack worked for so many others as well! That’s the best thing about blogging, isn’t it? This is amazing and extremely helpful thank you! You’re welcome Annalisa, thanks for the encouragement! This is really wonderful! Thank you so very much! I have been using Convertkit for a couple of months but know I haven’t got the full use of it yet. This is a great guide. And yes, like you I didn’t want the cost of LeadPages,MailChimp, etc. Convertkit seemed to give me best option. 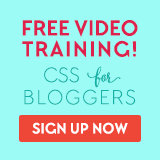 I do have a couple questions for you Marianne – 1) what section do you delete if you have a custom css in your theme, and 2) where do I find the videos for hooking up the share me buttons seen in your Thank You video? 1) I’m not sure I understand. Which part of the tutorial are you referring to? Let me know about #1 and hope that helps for 2! Thanks for the shout out! This is super detailed and great– I’ve switched to Convertkit since I did my Mailchimp/ Squarespace hacks, and it’s the bees knees! You’re so welcome Anjelica! I came across your tutorial when I was trying to figure out how to do this myself and thought it was super useful and decided to do my own. Thanks for the inspiration. And I can’t blame you for converting, CK is pretty awesome! Hey Marianne, thank you very much for this great tutorial! I am using part of this to create a mailing list for my website (www.iamthedrmom.com) while using MailChimp. I have a question about the Thank You page. I did all the steps as per your video, and the background color of my buttons (Share on Facebook and Share on Twitter) disappeared. I am not sure what happened 🙁 What could have happened? I can send you my code if you want. Hi Silvia, so glad you like the tutorial! Sorry to hear about your buttons. I’m happy to take a look if you want to share the URL of your thank you page. You can leave it here in the comments or send it to me via my contact page. Being able to look at the page itself will be easier to tell what’s going on as opposed to just the code. This is so super helpful. I’m having so much trouble with my landing page though. I’m using your CSS code above and for some reason, everytime I insert my profile photo, I goes all the way to the far left of my screen, even though I’ve right aligned it. Any suggestions. I have no idea how to fix it! Thanks! Hey Alexandra, I’m happy to help, it’s probably a tiny syntax error causing the issue. Can you share the URL to your page so I can have a look? Hey Alexandra, I’m guessing you may have the same issue as Sareeta below. See my reply to her and let me know if that does/doesn’t work for you. I checked my style sheet and it does have the code you suggested adding. Any suggestions? Also, I’m finding that my Share on FB and Share on Twitter buttons are aligned left. I had to go in and align the text center, but I don’t know how to do that with the buttons… when I go into visual mode, the buttons turn into text links and I can’t change it back unless I copy the original HTML again. That was a weird one, but try setting your buttons to 100% width and it should fix it. I tried this, it didn’t work! Unless I put it somewhere that didn’t work? Is this not what you’re talking about? Should I add the code you’re suggesting somewhere else in the sheet? I figured it out, thank you! My only confusion now is for some reason it is not using my default fonts… how can I fix that? I don’t know where it’s pulling the font it is showing from. Ah glad you figured it out, what was causing the issue? As for the fonts, I should have mentioned, the plugin pretty much ignores your custom styles so if you are using custom fonts in your custom style sheet, you’ll have to copy the code into your parallax pages too. Or replace with whichever fonts you wish to call in. This was absolutely incredible. Thanks so much for this! I’m so glad Ashley, thanks for letting me know! 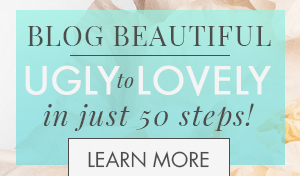 wow so glad Ive just found your blog – will be spending some time here. do you know if there is a way of doing this with mad mimi? or of another tute which may show how to? Hi Helen, unfortunately I don’t know as I have never used Mad Mimi. You might want to look through the documentation at Mad Mimi to see if they allow you to do pop up sign up forms, then you could just use that. Hey there! I’m brand new to WordPress and just noticed the Parallax plugin hasn’t been updated for a year and has “not been tested” with my version of WordPress. How do I know if it will work for my site or screw it up? I’m excited about trying this! Thanks! Hi Kelsey, ah I installed it a while ago that I didn’t realize that. I use it however and it hasn’t done anything to my site. Once you install it, you’ll see that it separates itself from your website, in that you create completely new pages that are independent of your theme or style sheets, so it shouldn’t mess anything up. But to play it safe, you should always perform a backup of your blog before you install anything just in case you need to revert it back. Hope that helps! I have tried this several times and it never looks the way yours does. The writing on the page is not centered and when I change the text color to white, the buttons for Facebook and Twitter change to just links. Any guesses as to why? Hey Jen, can you send me a link to the page you’re working on? It’s hard to say without taking a look. Thank you for this post Marianna! I am looking forward to trying this next week as I having playing buying landing pages software thinking about beaver building and lead pages. I’m wondering what do you use to create the optin form that redirects to the landing page. I really like the design of it but unsure how to make that form. Aw shucks! I’m so glad you’re finding it all helpful, totally makes my day! Hi Ahu, I personally hadn’t heard of Kajabi, but it looks pretty expensive! The plugin I discuss here is free (and offered as an alternative to paid landing page solutions) so I would definitely recommend checking out Parallax Gravity Lite if you’re not in a position to afford a paid landing page solution. I’ve been trying to figure out for a couple days now but I’d like the box to float left instead of right. How do I change that? Help! That should set the box back to the left. Let me know how it works out! Hi Marianne, this is incredibly helpful, thank you. I’m having the same problems as Sareeta above: my buttons to Facebook and Twitter don’t look like buttons; just links. And I can’t get my photo to align right. It’s all the way over on the left. Hi Catherine, unfortunately your link doesn’t work as I’m not logged into your blog. Could you perhaps publish it on a test page so i can take a look? It also looks as if there are some strange things happening in your CSS somewhere. There are html break tags < br > appearing in your CSS definitions. (see screenshot of code here: https://imgur.com/a/Qb8Kf2s) This could be caused by writing your CSS in a Word document or other document program and copying and pasting it into a stylesheet. Document editors will add all kinds of background code (which is what formats text within the documents themselves) and hence are poor options to use for code. That’s my only guess as to why this could be happening. Where are you inserting your custom CSS? Marianne, so sorry about your stomach bug! I hope you’re feeling better now. Thanks for getting back to me. I noticed what you said about the “breaks.” I copied everything again straight from your tutorial to my Text area of the Top page, without pasting it into a Word document or anything. And all of the breaks came back. Even after I deleted all of them. My CSS doesn’t seem to like all those directions on separate lines. It wants them to all be in one paragraph. Your instructions are great; it just doesn’t seem to be working for me. I just really don’t know anything about coding. Hey Catherine, I totally get your frustration! Where are you entering your CSS code exactly? Also, what theme are you using? 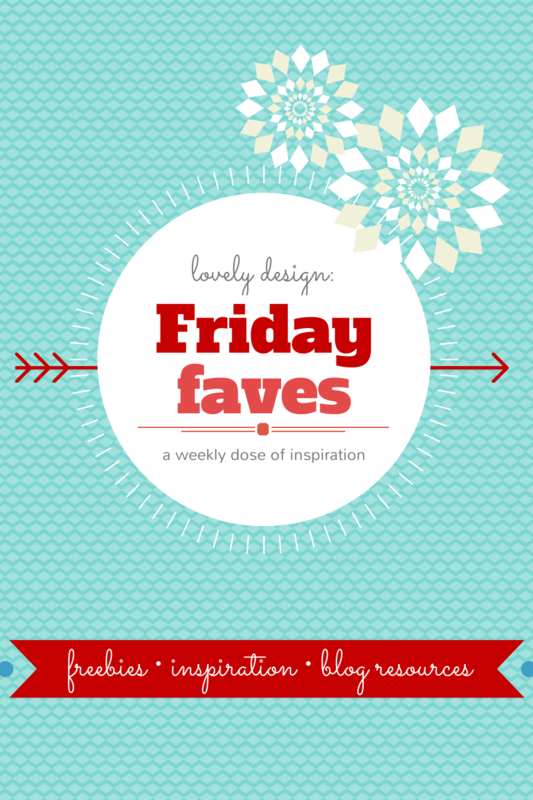 Blog design inspiration, blogging resources + free downloads, free font download, free stock photography, and as always a Friday Funny!